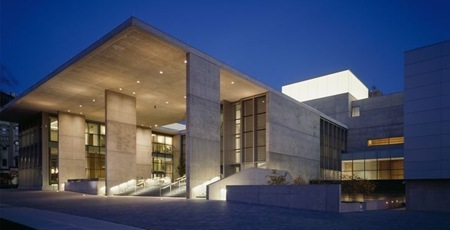 The Grand Rapids Art Museum (GRAM) has just completed a $60 million expansion of its facility which makes it the world's first LEED certified art museum complex. The 125,000 sf facility is three times larger than it was previously and now includes 18,000 sf of exhibition, an auditorium, a children's education center, art studios, study and conference rooms, an art reference library, a cafe and a museum shop. It is incorporated into a larger redevelopment of downtown Grand Rapids which also includes Ecliptic Park by designer Maya Lin and many other projects. The final product is a beautiful reminder that sustainable design can be seamlessly and unobtrusively integrated into even the most challenging architectural building types. The successful implementation of sustainable design / LEED into the GRAM facility should not, however, imply that the planning, design and construction process was simple or clear from the beginning. It is worth pointing out that the museum did not even start out with sustainability as a priority. 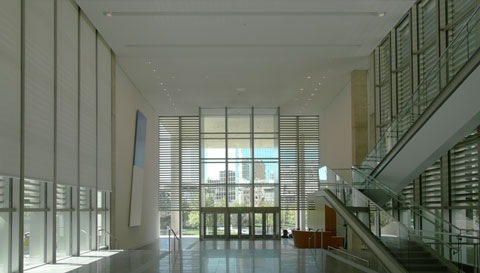 In fact, GRAM adopted sustainable goals for the expansion only after philanthropist Peter M. Wedge, a noted environmentalist, donated $20 million and stipulated that the new building be "green." 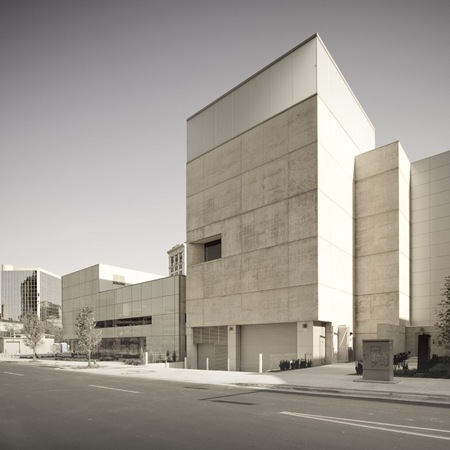 There is no published information on why the expansion, and museum in general, was not planning for sustainability from the onset, but it is likely that like many other museums looking at the costs and feasibility of adopting sustainable strategies, GRAM decided that it simply could not be done. For the most part they would have been correct. 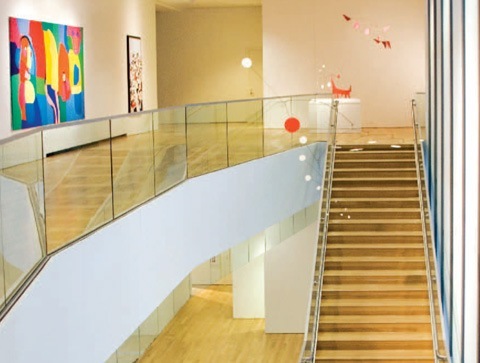 A quick search of the USGBC website reveals that museums as a building type have few, almost no LEED certifications. The few that have been certified were completed within the last year and are mostly small facilities such as the Provincetown Art Association and Museum. Building types all have their unique requirements. Occupancy periods, internal loads, ventilation requirements, geometry, size and location all have an effect on the ability of a building type to efficiently operate. 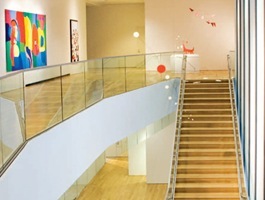 What makes museums so unique is that on one hand they have a very diverse program (offices, conference spaces, auditoriums, shops, workshops, cafes) and yet they have an extremely narrow tolerance, environmentally, because of the works of art being stored, preserved and exhibited. 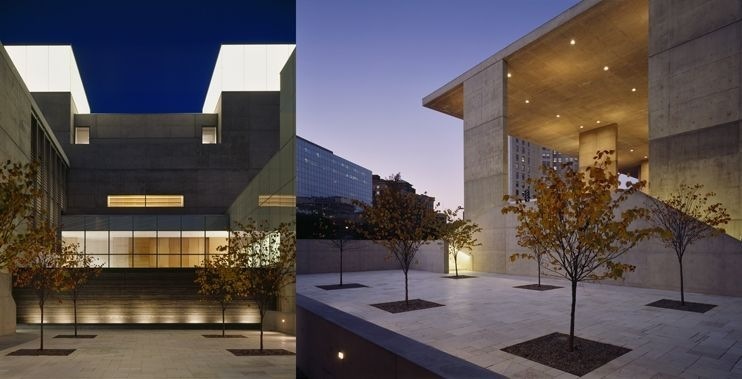 GRAM museum architect Kulapat Yantrasast of LA-based, wHY Architecture, notes that, "a museum, especially an art museum, is a very unforgiving type of building because the air inside the building has to be very consistent. It is mostly 75 degrees and 50% humidity. [that range] can sway about five percent, but if it swings more than that the artwork will suffer. Conventional museums expend a lot of energy maintaining that condition." 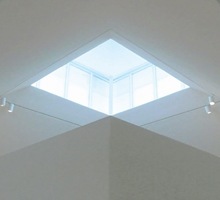 "[the museum] is like a refrigerator, in that it is always turned on." For more information please visit the Grand Rapids Art Museum website, wHY Architecture, or the original article from AIAarchitect. March 23rd, 2008 at 9:10 PM. Posted in . Share this post.